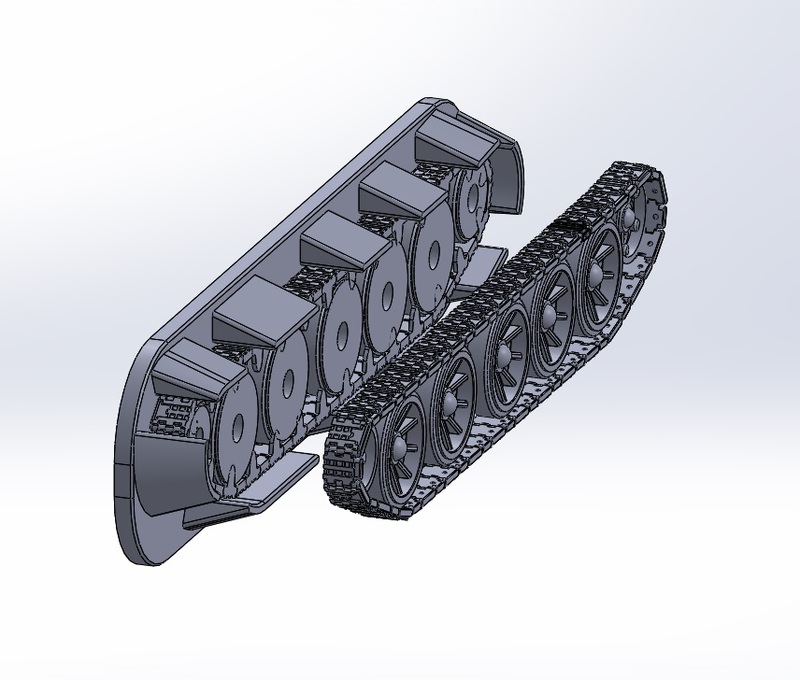 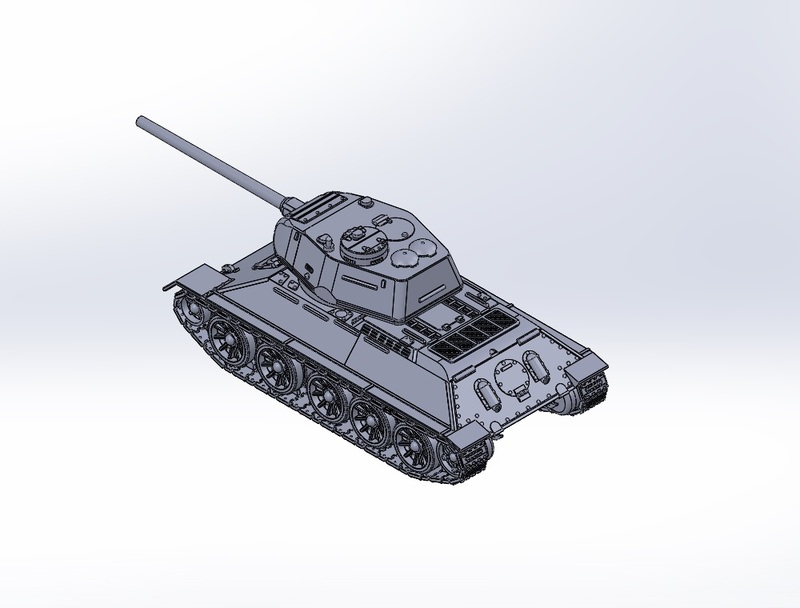 STL file for the T-34/85 assembly kit. 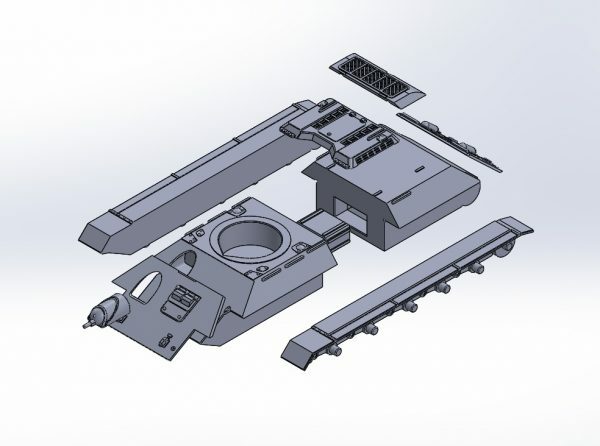 Assembly kit: The model is designed so that every visible face has a great finish right out of the printer. No Gradient lines: the model is optimized to avoid gradient lines on all visible face once assembled. Hull redesigned, improved front plate surface finish, support-free printing. 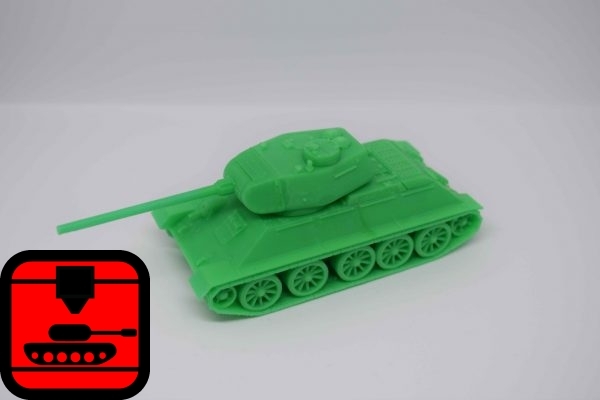 No longer compatible with older versions. 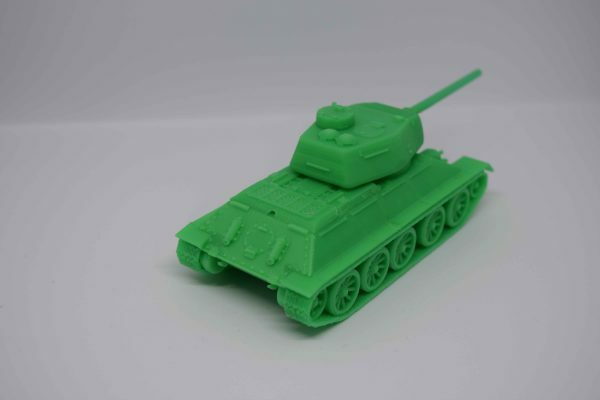 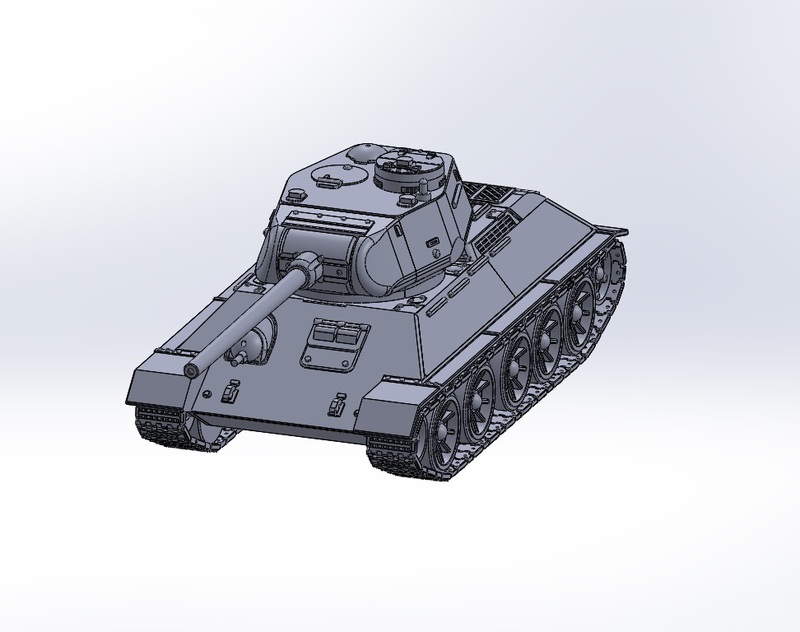 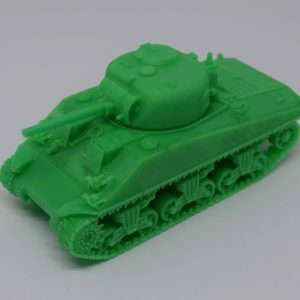 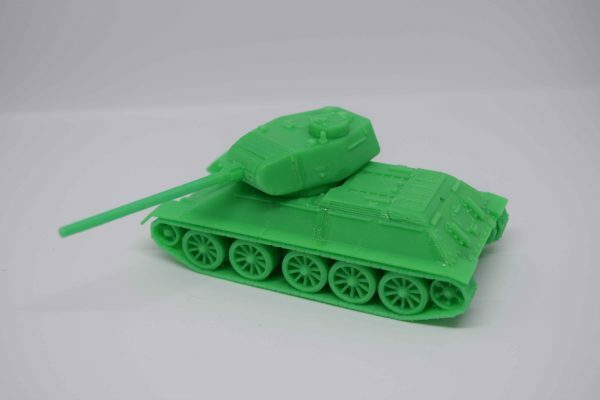 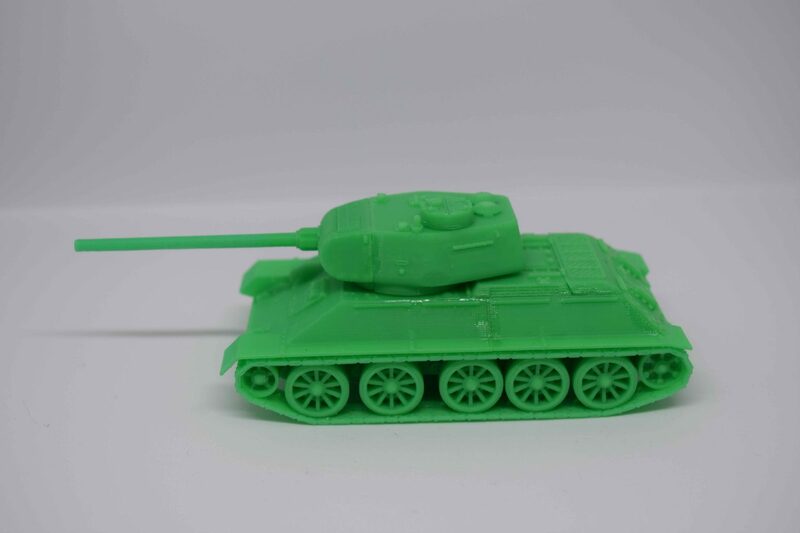 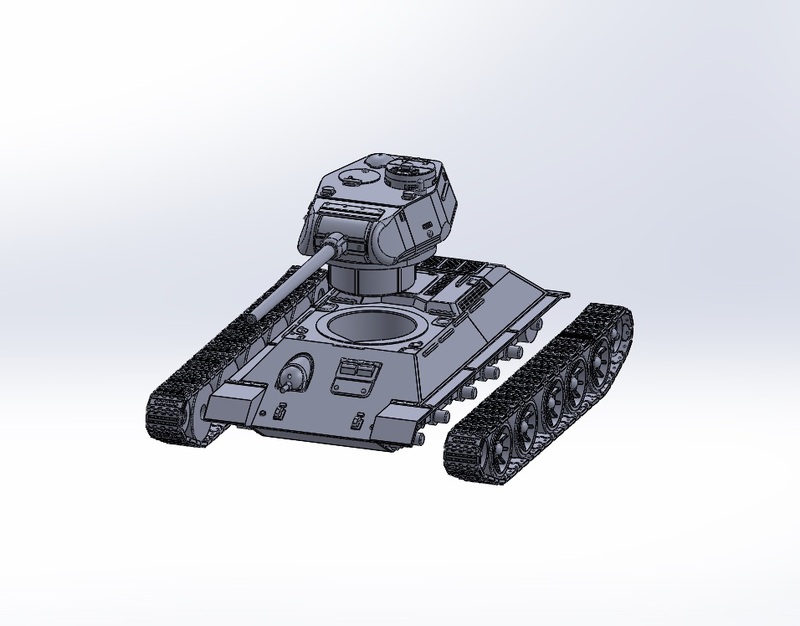 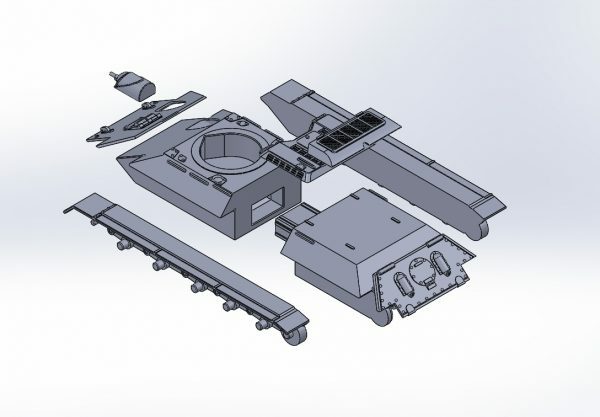 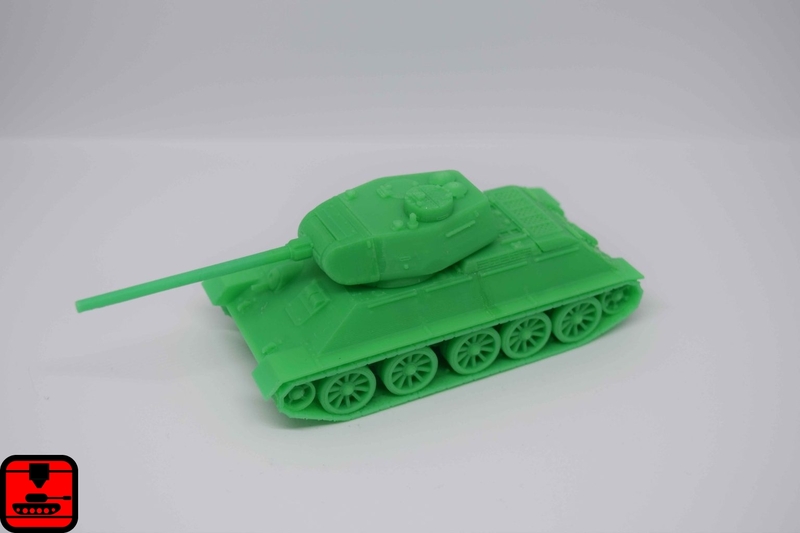 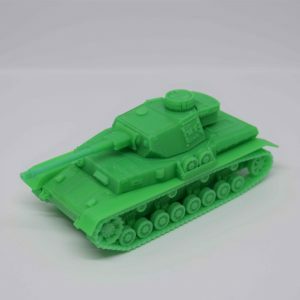 I print only the turret since I got the hull and track from the T-34/76. 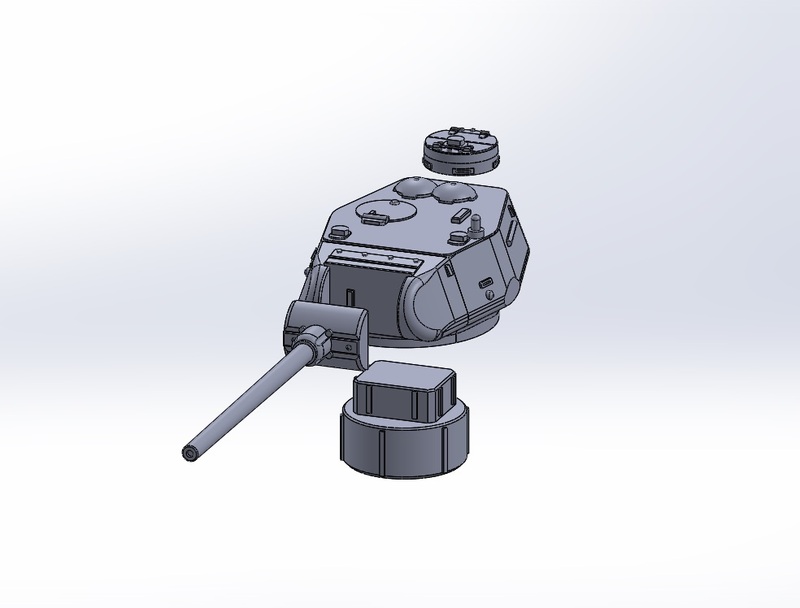 Really easy to assemble and fit perfectly in the T-34/76 hull.